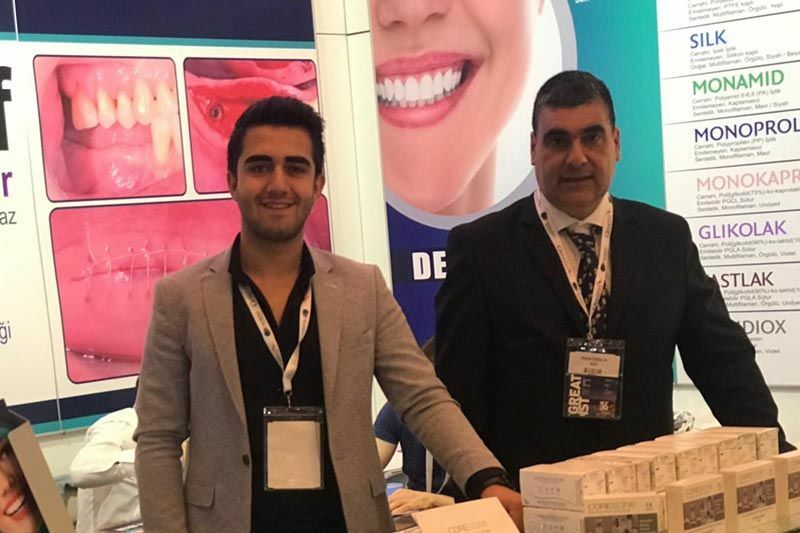 Boz Medical have met with all participants of oral and dental health sector including dentists, dental technicians, students and firm representatives in Greatist 2018 fair. 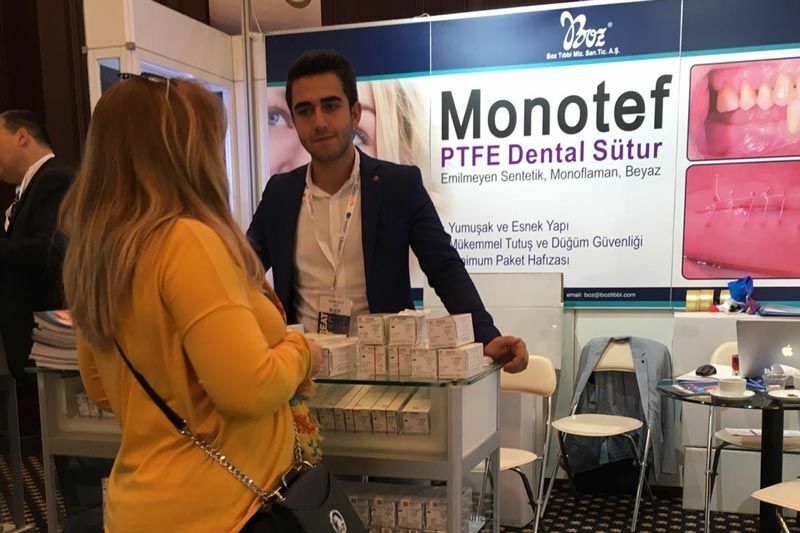 In Greatist 2018 fair, one of the largest oral and dental health fair organised in Turkey, Boz Medical has met with all participants of the sector. 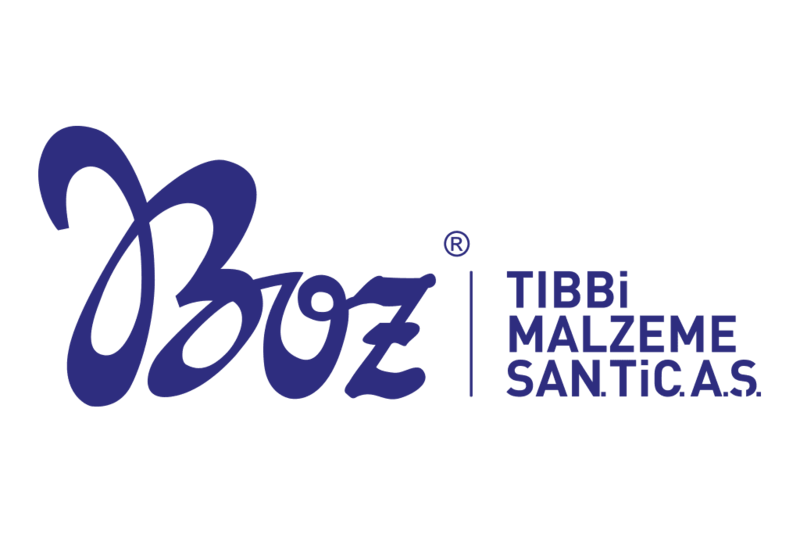 Boz Medical was in Greatist 2018 fair with expert marketing team to answer all demands and questions of fair visitors. 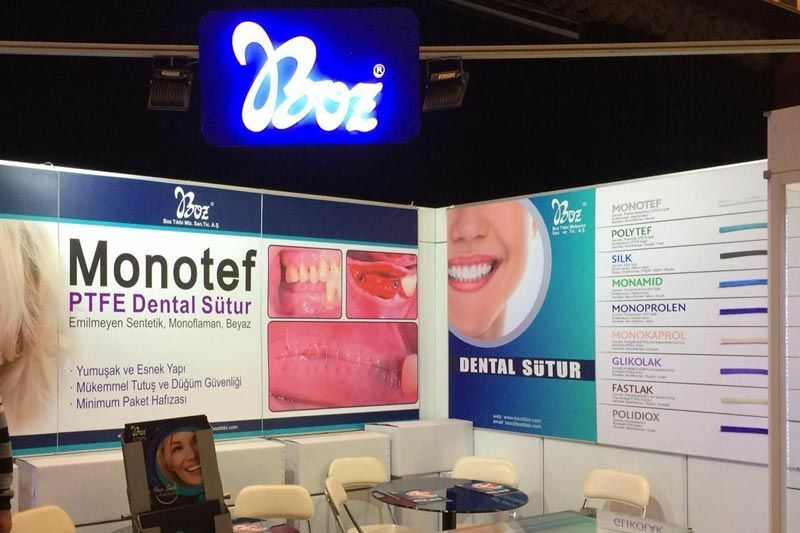 During intense fair period, visitors had the chance to test all dental suture products of Boz Medical. 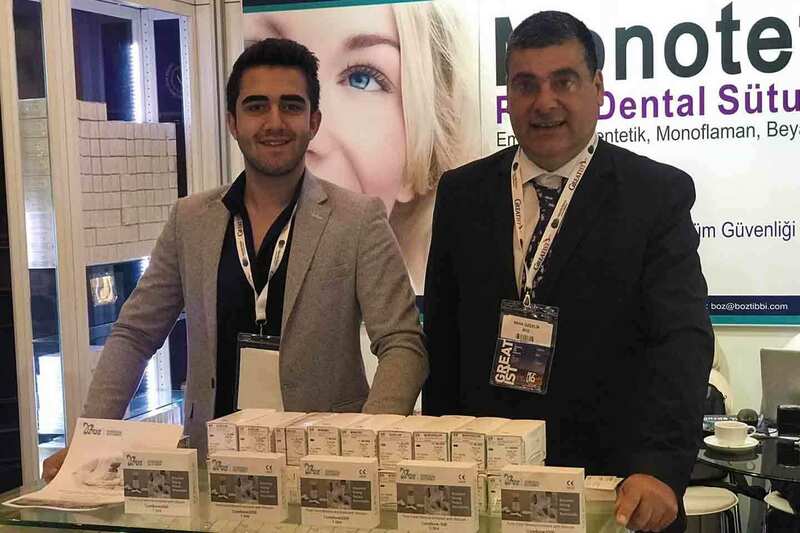 High number of visitors and excitement of visitors towards dental suture products once more showed that Boz Medical is a leader in this sector and emphasises R&D work by conducting unique work.